Some attribute CrossFits rise in popularity in recent years to gym-goers’ desire to try something new. Others say that no other workout gives the amazing results that CrossFitters enjoy. Still others might point to the fact that it prepares its athletes for a strong, healthy life. Regardless of the reason, it is likely founder Greg Glassman, who came up with this workout in 2000, has been on a wild ride ever since CrossFit’s inception. 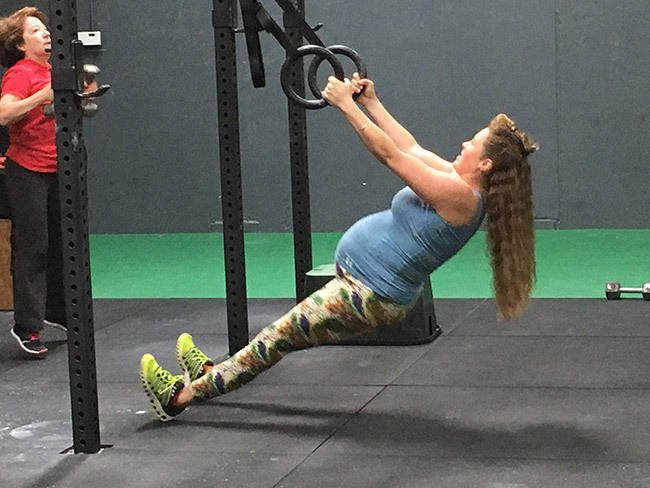 CrossFit: What Is Everyone Saying About It? Everyone and their brother seems to be talking about CrossFit these days, but not everyone understands just what it is, and there are misconceptions about this challenging, unique workout. 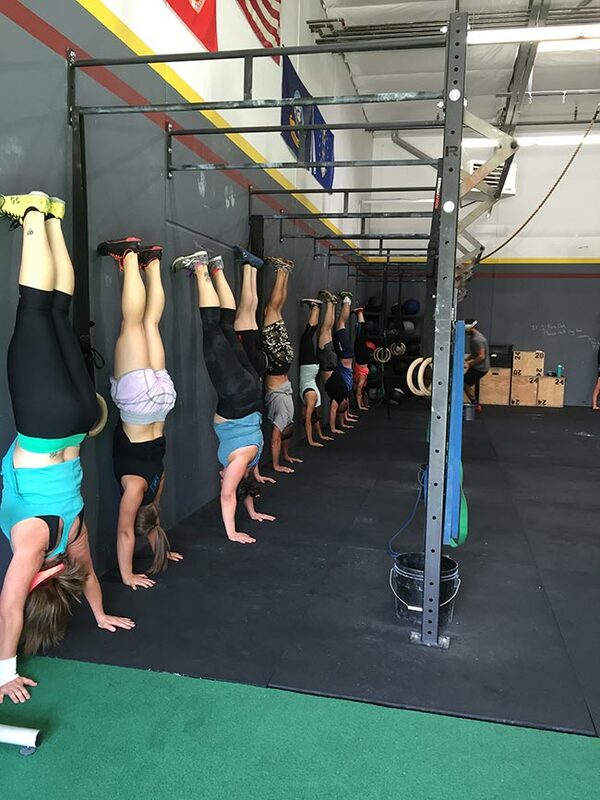 Essentially, it is a workout that provides the following: “constantly varied, functional movements done at a high intensity.” At CrossFit Gold Rush, we believe this workout is the best way to get healthy and strong—and stay healthy and strong. Don’t worry about getting bored with CrossFit. Every new day at CrossFit Gold Rush brings with it a new, challenging WOD (workout of the day). The class structure includes a warmup, a WOD—which may consist of a strength portion to work on specific moves—and a cool-down/stretch to wrap things up. The entire workout is about an hour, with the highest intensity portion generally being 20 minutes or less. What Kind of Workout Can I Expect in CrossFit? Ask anybody who has been doing CrossFit for a while, and they will probably tell you that one of their favorite things about the CrossFit workout is that the workouts are intense—but they are pretty short. CrossFitters are in great shape, thanks to WODs that consist of a combination of sprints, gymnastics, plyometrics, and Olympic weightlifting. 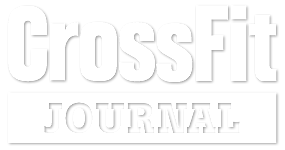 CrossFit enthusiasts are nothing if not enthusiastic—and that is because CrossFit works! Deadlifts, squats, snatches, cleans, overhead presses—they are all designed to provide participants with better fitness and less body fat in as few as 10 weeks. The camaraderie among CrossFitters is second to none, and it is just one more thing to love about this workout. At CrossFit Gold Rush, we pride ourselves on making sure our “box” is warm and welcoming to newbies as well as veteran athletes. Plus, working out with a group of other fitness enthusiasts will go a long way in keeping you focused and on track. And a little friendly competition among CrossFitters never hurt anyone! Yes, yes, and yes! Contrary to popular belief, you don’t need to be in good shape to start CrossFit. Our members range in fitness level and age, and all of our members can be successful. Our excellent, experienced coaches will work with you closely to ensure you are using proper form to keep you injury free. They will also help you modify workouts, depending on your current level of fitness. Try out CrossFit Gold Rush and find out what all the fuss is about! Contact us today!